Welcome! We are glad you are interested in Independent Presbyterian Church. Visitors are very important to us, and we want to help you understand more about the Gospel of Jesus Christ and about our church. Please use the tabs to the left to explore areas in which your questions might be answered. Feel welcome to call us at (901) 685-8206 if you have other questions about IPC. Click HERE to learn about about Small Groups and our other Wednesday evening activities. Sundays, April 28, May 5, 12, 19 | 9:45-10:45 a.m. Contact Tameria Rackley trackley [at] ipcmemphis [dot] org or call (901) 685-8206 if you're interested in attending the class. 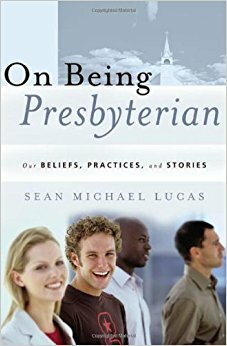 You may want to purchase the book On Being Presbyterian by Dr. Sean Michael Lucas (available at Covenanters' Corner Bookstore) before attending the class, but it is not mandatory. Click HERE to learn more about the mission of IPC.